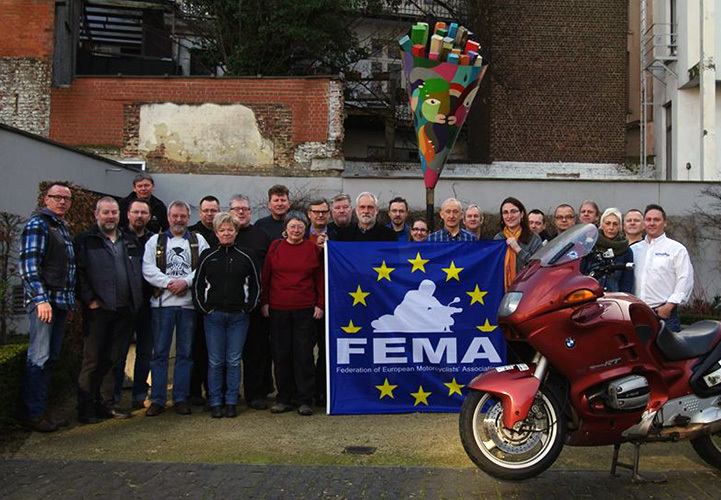 FEMA – the Federation of European Motorcyclists’ Associations has elected a new President. Elected at the FEMA annual meeting in Brussels on Saturday – 31st January 2015 the new President is – Anna Zee from the British Motorcyclists Federation BMF – the first female female president in the history of FEMA. 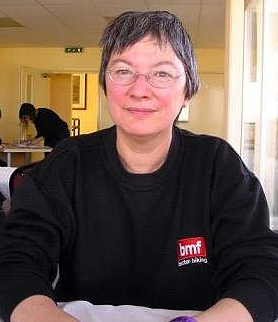 Anna Zee was the Chairman of the BMF for five years and is currently the Political and Technical Services Director of the BMF. 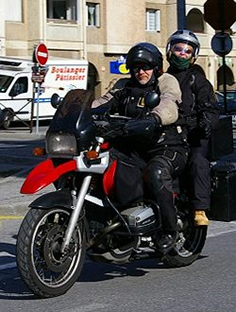 Anna was recently awarded by the Women’s International Motorcycle Association – WIMA the Ellen Pfeiffer Award in recognition of her contribution to WIMA and motorcycling causes on a national and European level. For the eagle eyed among you, you may have noticed in the group picture of the FEMA National Organisation representatives present at the FEMA annual meeting that our own Trevor Baird was present at the meeting. At Right To Ride we wish Trevor all the best in a returning chapter in his rider lobbying life. Of course congratulations and support to Anna Zee in her new role with the further and ever changing chapter in the life of FEMA and rider representation in Brussels. FEMA has also recently taken on a new General Secretary in the form of Dolf Willigers who takes over this position from the now previous incumbent. We look forward to a resurgence of focused motorcyclists’ representation at the European level, to parliament its parliamentarians and the European legislators.